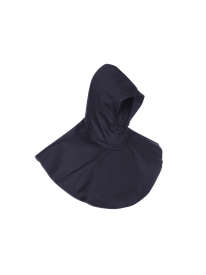 This range of garments is designed to protect the wearer against contact with flame and radiant heat from the arc. Industrial wash or dry clean. Special laundering conditions apply for garments with reflective tape.